The application of human factors principles to the design of buildings and spaces can enhance their functionality and make them more compatible with their purpose. This can mean improving accessibility, efficiency, wayfinding and public safety. It can also enhance the user experience and optimise the flow of people through public spaces to reduce congestion and increase retail opportunities. Along with employing existing human factors methodology to assist in the initial design, Ergonomie also undertakes field research using in depth data collection techniques such as observation, questionnaires, user surveys and interviews. 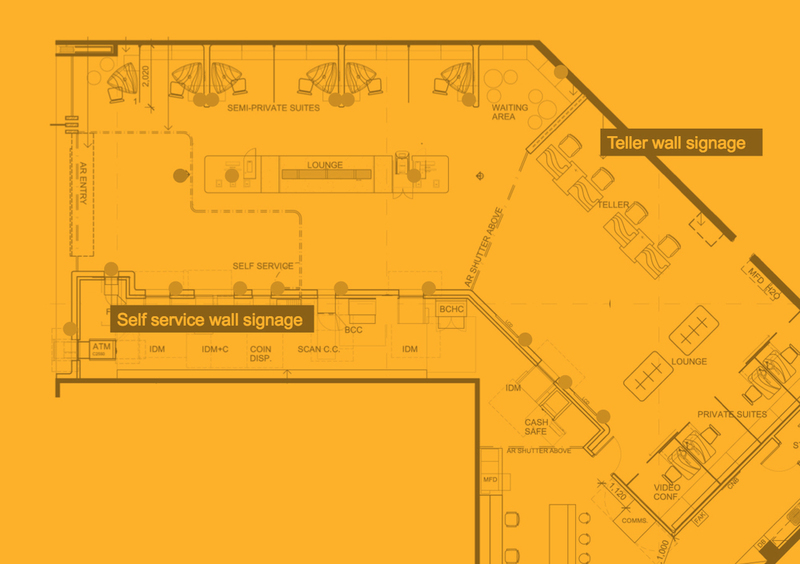 This research provides a way to capture user requirements and to gather design insights based on a detailed understanding of peoples experience and behaviour in spaces. This is used to develop objectives and design requirements to ensure that the environment works safely, effectively and efficiently for the people that use it. We work with engineers, designers and project members to ensure the appropriate implementation of recommendations. Good control room design is vital in minimising and mitigating human error risk. Failure to consider these factors can result in disastrous consequences for safety critical industries. Well designed control rooms will also improve the efficiency, productivity and safety of the control room operators. At Ergonomie, we have the expertise to evaluate all facets of control room design and make appropriate recommendations for initial design or any subsequent redesign. By evaluating the physical workspace, task demands, and subsequent cognitive and organisational systems, we provide a thorough assessment that addresses all relevant control room issues. We also utilise a range of environmental assessment tools to assess a range of elements related to the optimal design of built environments such as temperature, noise, slip resistance, force, and lighting levels.